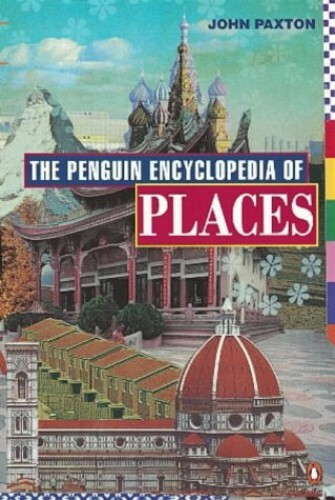 A comprehensive reference book for the geographer and general reader alike. Besides describing where places are, the entries deal, where relevant, with their economic or cultural significance and their historical background. This comprehensive reference book is for the geographer and general reader alike. Besides describing where places are, the entries deal, where relevant, with their economic or cultural significance and their historical background. The term "place" includes continents and oceans, great mountain ranges and rivers, provinces and countries, as well as small towns and villages, from ancient cities to the newest "new town".